Termites are one of the most structurally dangerous and damaging of all pests. If the Great Australian Dream is home ownership, then, termites are the enemies of that dream. Termite infestations can cause immense and irreparable damage to properties and the structures built upon them. Termites eat wood, as most of us know; the dry wood termite Cryptotermes brevis loves to eat poplar and maple woods. Timbers differ in their susceptibility to termite attack due to moisture content, resins, hardness and lignin presence. Termite inspections are vital if you are to protect your largest single investment, your home. The termite is a eusocial insect, classified within the cockroach order Blattodea. I bet you thought that they were ants, because, of course, they are commonly known as ‘white ants’. They are not ants, and recent studies have concluded that they evolved from near ancestors of the cockroach. This happened during the Jurassic period, which means that these nasty little creatures have been around since the time of the dinosaurs. There are more than three thousand species of termites that have been identified. This means that all these termites can be a major problem for home owners and owners of structures of any kind. Termite inspections are vital for the structural health of your home or building. Best Pests Control can inspect your home or building for the presence of termites. 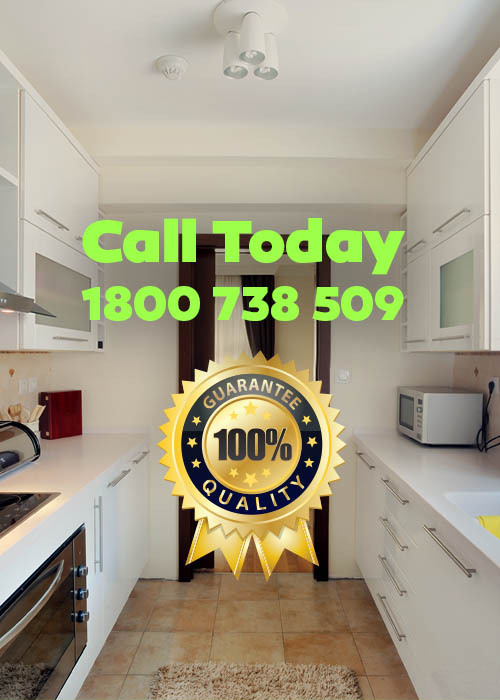 Our fully trained and experienced pest control operatives know where to look and how to find these cataclysmic pests. Unprotected buildings are at risk of serious termite attacks, which can remain undetected until it is too late. In Australia we have around sixteen species of termites which do all the damage to wooden structures. You must remember that just about every home has a wooden framework at the heart of the structure. Get a termite inspection before it is too late, as most Sydney homes are vulnerable to termites. Dry wood termites just love warm climates and here in Sydney, Australia, we have lovely toasty conditions, just right for Mr and Mrs Termite and all their millions of children. Our friend Cryptotermes brevis is a major pest problem in this country, after having been introduced through infected imported materials. Best Pests Control can fumigate your home against termites and eradicate the problem if it exists. Don’t take the risk, get a termite inspection done today. Falling down houses and structures are a terrible tragedy to be avoided at all costs.